It’s the city that hosts 2012 Olimpic games. It’s an amazing city with lovely sights and many-many places to visit. 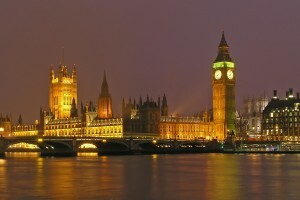 It’s London, the capital city of England and the United Kingdom, the largest metropolitan area in the United Kingdom. 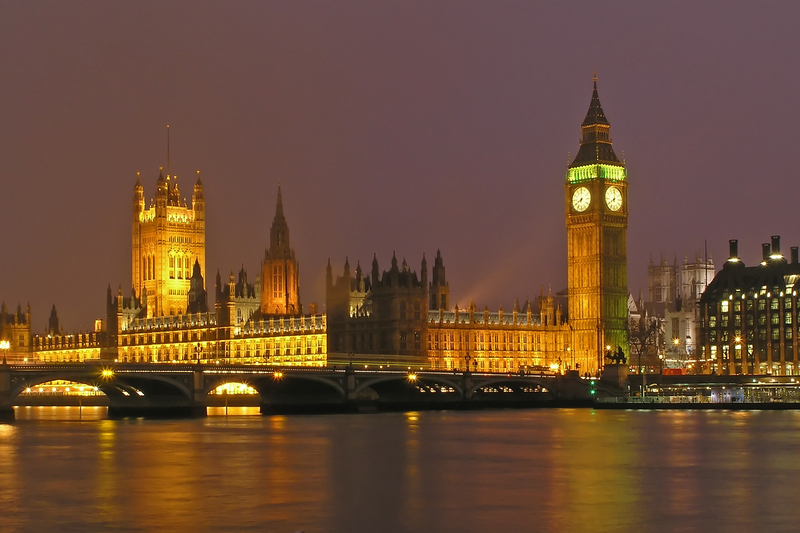 Located on the River Thames, London has been a major settlement for two millennia, its history going back to its founding by the Romans. I’m inviting you today in a virtual tour of London, a tour that highlights places to see and where to eat and other things. Remember that we also presented you What to Do on the Cheap in East London, an article with great tips from a former resident.